Director for Europe and Middle East of Brahma Kumaris World Spiritual University (BKWSU) and their NGO Representative to the United Nations, Geneva. As an emissary for peace, Sister Jayanti has a vision and experience that is truly global and deeply spiritual. She is currently the Director of the International Co-ordinating Office of the Brahma Kumaris (BK) in London at Global Co-operation House, of the Global Retreat Centre in Oxfordshire and of BK Centres in over 31 countries in Europe and Middle East. Together with this she assists with the overall co-ordination of the organization’s activities in more than 100 countries outside India. 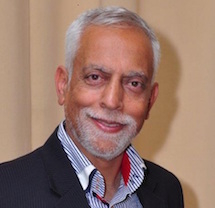 Arun Wakhlu is the author of the award winning book "Managing from the Heart", and founder-chairman of Pragati Leadership. He is the Course Director for a programme on “Ethics in Public Governance”, designed for senior members of the Indian Administrative Service (IAS) and Indian Police Service (IPS). It is conducted under the auspices of the Initiatives of Change Centre for Governance (ICCfG) New Delhi, India. Arun has a BE from Indian Institute of Technology (Delhi) in Electrical Engineering (76) and a post-graduate diploma course in Business Administration from the Indian Institute of Management (IIM), Ahmedabad (PGP 80). While getting his master’s degree in Engineering at the University of Texas at Austin, Janardhan came to the realization that a life of fulfillment trumps a life of achievement. His search led him to understanding and researching meditation techniques, which had an immediate impact in bringing a sense of purpose to his life. Since then, he has been a proponent of meditation training and “being” before “doing”. 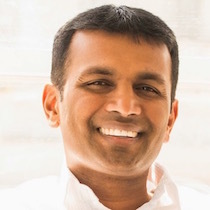 He has held workshops at companies like Google, McKinsey and Gap Inc., and at universities including Stanford. On a global scale, Janardhan has trained people in eleven countries outside the US. 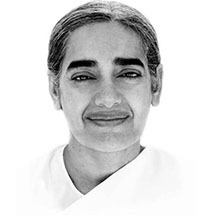 As a student and teacher with the Brahma Kumaris for over 14 years, Janardhan regularly conducts workshops and seminars at the Anubhuti Retreat Center in Marin County, CA, besides hosting the SPIRIT Summit in India, the annual Peace in the Park festival in SF, and weekly meditation meetup in San Francisco. 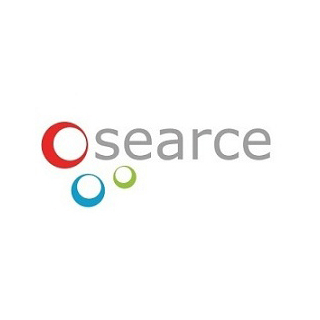 Searce is a cloud and analytics led business transformation company. It's mission is to create innovative products, improve business processes and deliver transformation. Searce specialities include logistics analytics, business dashboards, helping companies with go-to-cloud strategy & cloud enablement. Searce has significant domain expertise and proprietary solutions for logistics, e-commerce and freight forwarding companies. They are a team of improvement enthusiasts who are passionate about identifying better ways of doing things! Unocoin is India’s leading bitcoin company. It enables Indians to buy, sell, store, use and accept bitcoin. With a mission “to bring Bitcoin to billions”, Unocoin was founded in July of 2013 in the town of Tumakuru, Karnataka and is India’s first entrant into the bitcoin space. 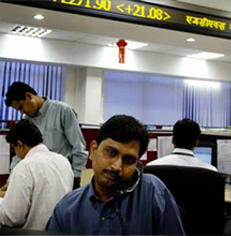 Later the company shifted its major operation to Bengaluru. With over 150,000+ satisfied customers and 350+ million in total revenue, Unocoin has been on the forefront of bitcoin revolution in India. 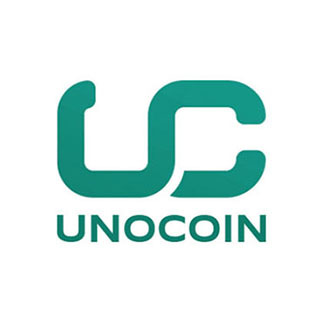 Unocoin received its initial kickstart when renowned Bitcoin Investor Barry Silbert invested 250,000 USD in Unocoin making it the first bitcoin investment in the country. Bharat Ratna Sir. M. Visvesvaraya was an engineering genius, a visionary, a statesman and most importantly a great Institution builder. The erstwhile Mysore Chamber of Commerce founded by him on May 8th 1916 started serving the interests of the Business community since its inception. Mr W.C. Rose served as the first President of the Chambers from 1916 till 1920. 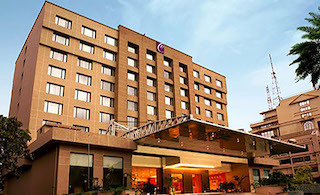 The Chamber later became the Federation of Karnataka Chambers of Commerce and Industry (FKCCI). Over the last 100 years, the Chamber has had a distinguished array of businessmen and industrialists at the helm of FKCCI, establishing it as an apex organization for Industry, Trade and Service sectors in Karnataka. Since it's inception, the Chamber has sought to promote the national interest by way of both public and private sector led, economic growth and has played a catalytic role in policy making at the State and Central level. 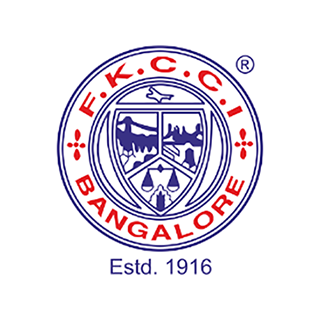 FKCCI today has a membership drawn from all sectors of Industry, Trade and Services. 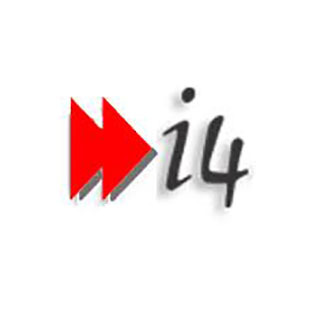 i4 Communication Pvt. Ltd. was established in the year 1998 and is a leading solution provider for the Voice Conferencing, Video conferencing and Tele-presence solutions. Their unified-communication helps transform business by reducing costs, improving efficiency and productivity while lowering carbon foot print. They are also a leading Systems Integrator and Design Consultant for AV Industry and provide the highest level of personalized customer service. 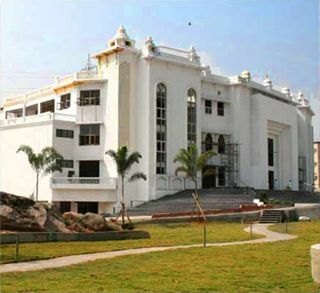 Prajapita Brahma Kumaris Ishwariya Vishwa Vidyalaya, (Brahma Kumaris in short) is a unique, spiritual, value-based educational institution. The Vidyalaya and two institutions created by it, namely Rajyoga Education and Research Foundation, and Brahma Kumaris Academy for a Better World, are dedicated to the goal of establishing a value-based society. They focus on development of human potential, bringing harmony into human relationships and changing the attitudes and outlook of people to promote the spirit of brotherhood, love and co-operation. 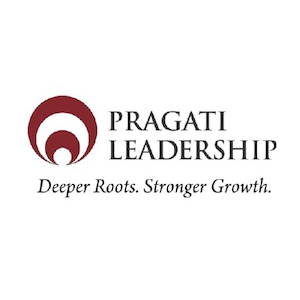 Pragati Leadership serves clients by unleashing the unrealized potential of Inner Resources and Creative Intelligence. They have seen the humongous potential for Business Breakthroughs arising from this untapped source. Through proprietary solutions like Wholesome Leadership DevelopmentTM, Energized Learning OrganizationTM, Bonding-for-GreatnessTM, etc. they have touched the lives of more than 1,00,000 individuals. Their work is based on Inner Transformation for enhancing Inspiration, Initiative, Integration and Innovation in organizations leading to sustainable business. Their Board Members, Consultants, and Team Members have a collective experience of over four hundred years of leadership positions in the Industry. Over the past 25 years, their interventions have resulted in far-reaching benefits for nearly 600 of the biggest corporate names across 18 sectors in 24 countries. to our civilization. It has also been the cause of several social problems previously unknown to man. IT professionals are at the center-stage of experiencing both these extremes offered by technology. Although the IT industry has been hugely rewarding financially, the intangible rewards of happiness and contentment have not kept up. Many in the industry feel this trajectory is not sustainable and there needs to be a shift ... real soon. The SPIR-IT Summit is created to shift the focus back to the human beings, instead of the human doings. Led by world-renowned experts in the fields of Health, Leadership, Psychology, Medicine and Consciousness, you will come away with personal strategies to bring about a greater sense of fulfillment and empowerment in your life. 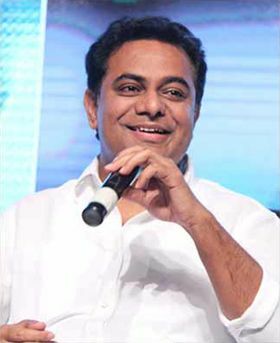 the IT Minister of Telangana, KT Rama Rao Jr, was inspired by the Spirituality in IT (SIT) retreats that had been going on for over 3 years. 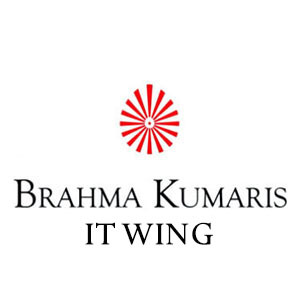 the Brahma Kumaris have created SPIR-IT Summit at the intersection of Leadership-Technology-Consciousness; the first of its kind in India. SPIR-IT Summit is a conference on Leadership, Consciousness and Technology, the first of its kind in India. 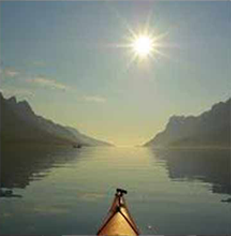 SPIR-IT Summit was created to shift the focus back to the human ‘being’, instead of the human ‘doing’. SPIR-IT Summit is a platform to bring together the best of Leadership, Technology & Consciousness from all over the world and help our brethren in IT and related fields to develop personal strategies to lead a purposeful, contended, joyful and empowered life. 4th annual SPIR-IT Summit is being conducted at Bangalore on Oct 13th & 14th, 2017. It consists of two half-day events. Day 1 (Oct 13) is the CXO Dialogue with C-level Executives of the IT industry. Day 2 (Oct 14) is a HR Summit with senior HR Leaders from various organizations. 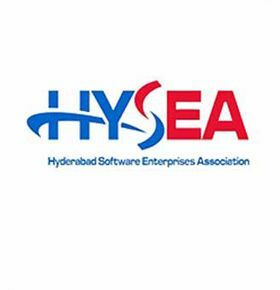 The first three SPIR-IT Summit events were held at Hyderabad, Pune and Chennai respectively. CXO Dialogue is a part of SPIR-IT Summit. It is an invitation only, half-day event limited to 70 participants. Like-minded CXO's/Decision Makers from leading IT organizations will be in dialogue about Creating Structures of Wellness to promote Wise Leadership in their respective organizations. HR Summit is the next day event exclusively for invited senior HR Leaders, limited to 100 participants. Like-minded HR Leaders from leading organizations will be in dialogue about Promoting and Implementing Structures of Wellness among employees in their respective organizations. HR Summit is a half-day, invitation-only event. For more information or any queries, please contact us at 9686457913 / 7795865781 or bhaarathem@spiritsummit.org.